Hello everyone, Flor here. I wanted to share a layout with the beautiful Seashore collection. It’s time to show our Summer photos. 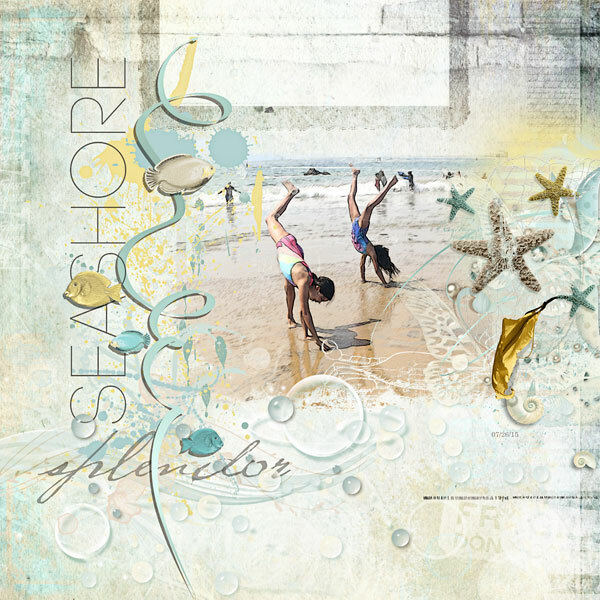 I have used Seashore by NBK Designs.